If there's one thing YouTube is great at, it is allowing talented musicians showcase their talents for the world to see. And from the giant pool of musicians on YouTube, a few have set themselves apart. Tori Kelly has been on my radar from the beginning. I remember the moment I heard her cover of Beyonce's "Halo" and thinking to myself, "this girl is going to make it big!" If you don't follow the YouTube music scene closely, you might know her from her viral cover of Frank Ocean's "Thinkin Bout You." With that perfect voice, her signature musical style, and beautiful heart, her moment has been bursting at the seams. 5 years later, more than one million fans on YouTube later, sold out shows, an incredible performance at the 2015 Billboard Music Awards, and her debut album, Unbreakable Smile, releasing June 23, her moment has exploded! She is knocking the socks off of everyone who will take a listen. I had the wonderful chance to meet the sweet & talented young lady this past weekend in Chicago while covering her Meet + Greet at Block37's Akira. 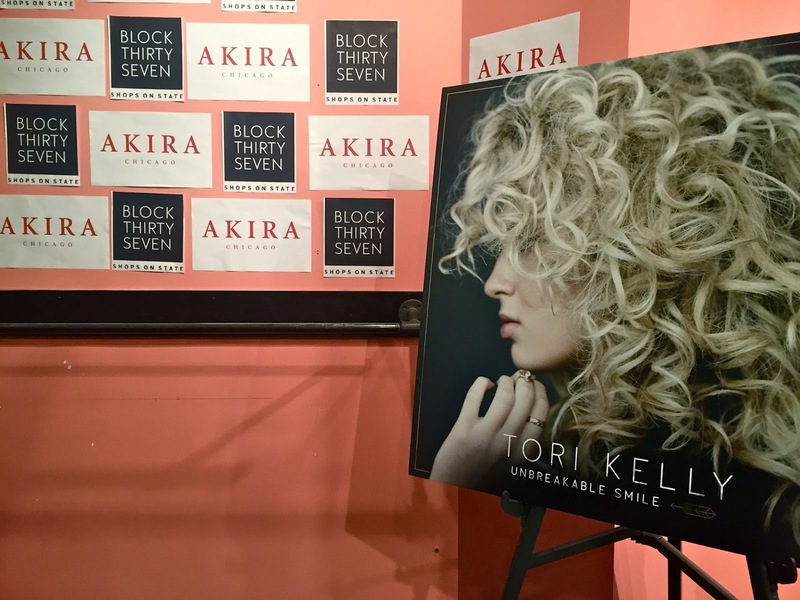 The first thing you notice is Tori's beautiful (and unbreakable) smile. But what I love even more about her is the positivity she shines through her music. I don’t care if only I know." Sing it girl! So proud of Tori and her message. I can't wait to see what the future holds for this beautiful soul. 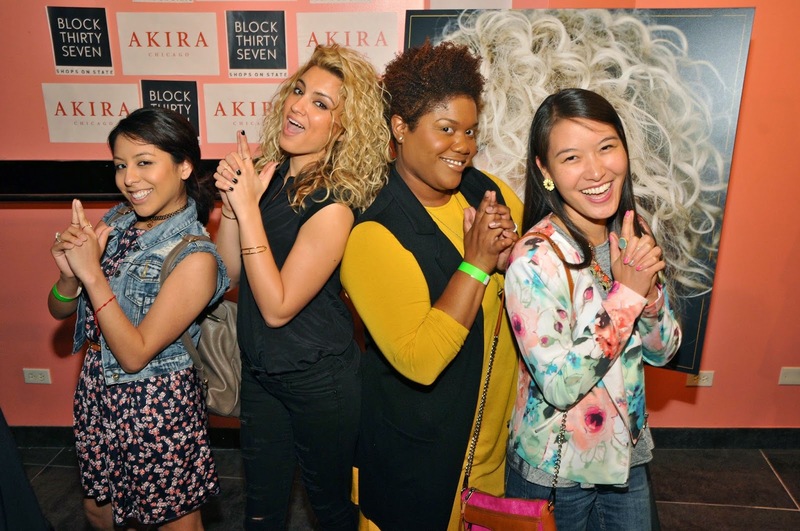 Everyone, keep your eyes open for big things ahead for Ms. Tori Kelly! Pre-order her album now for only $6.99! It will be the best "investment" you make music-wise! Her music, heart and talents do not disappoint! 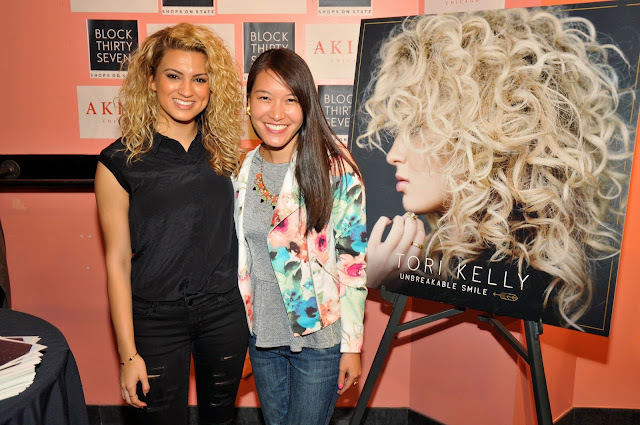 These WCBC Bloggers/Angels are saying, "Don't forget to pre-order Unbreakable Smile!!" I'm checking this one out at the moment. Thanks for sharing a new artist. Even though I love music I can't keep up with the young stars but I wish I could. Therefore I enjoy post like this. Thanks for sharing. I can't agree with you more. 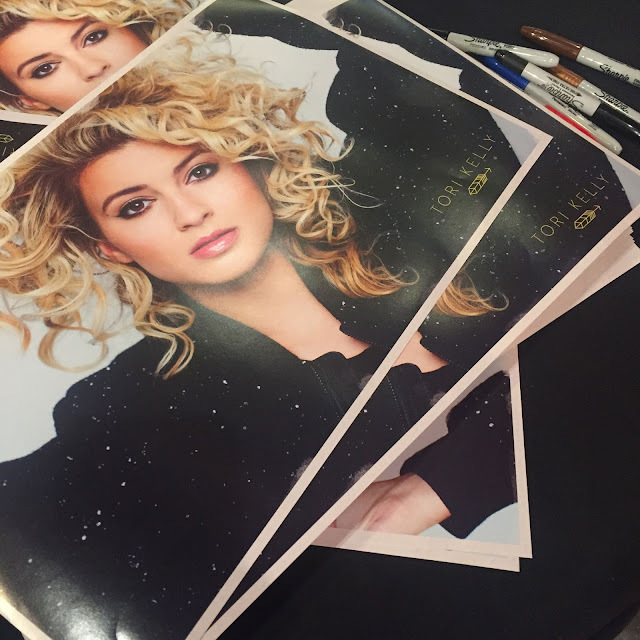 Tori Kelly is beautiful and obviously has a beautiful voice. I have loved her work since I discovered her a few years back.